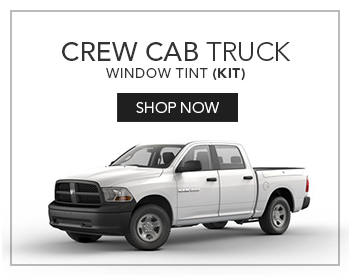 We've been involved in the window tint business for over 23 years now and we know what we are talking about when we say installing "precut tint" is really the way to go if you are looking for a professional tint job and easier installation over bulk tint. 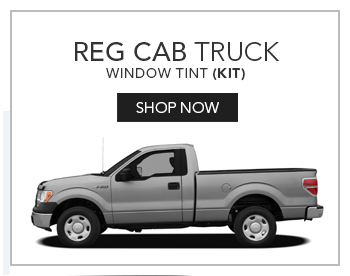 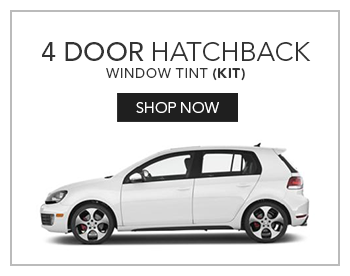 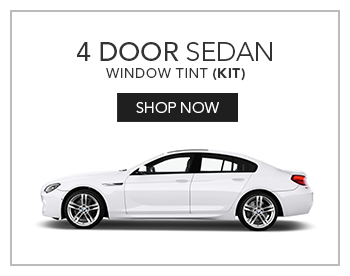 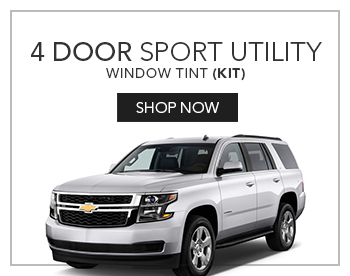 We offer 4 different shades of SolarGard window tint and you can mix and match then to customize your order. 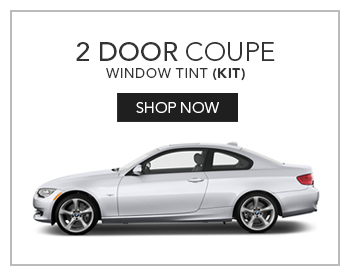 For example, you may want darker tint in the back and lighter on the doors. 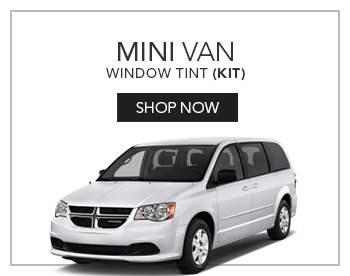 We also sell individual pieces just in case problems occur during installation. 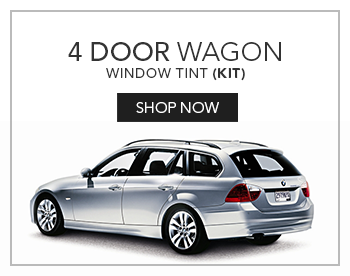 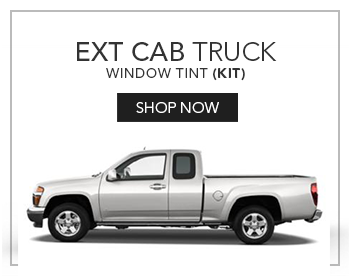 You won't be stuck buying a complete tint kit again. 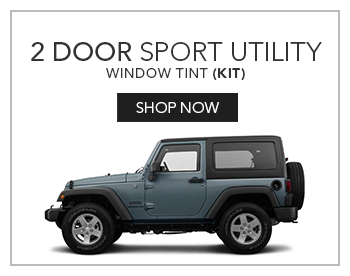 Please select your vehicle type below to begin.